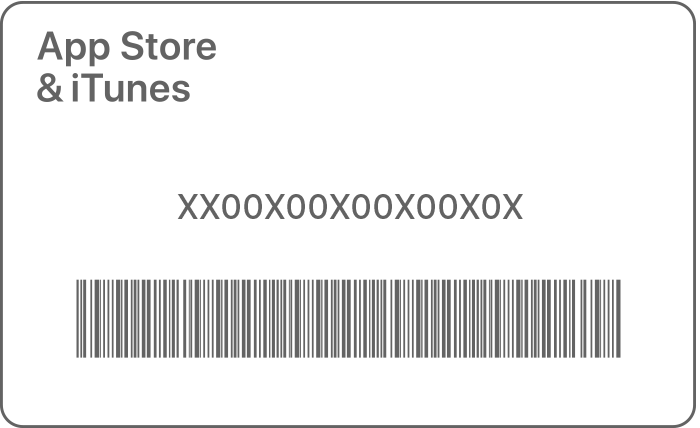 China iTunes Gift Card Code for China AppStore. 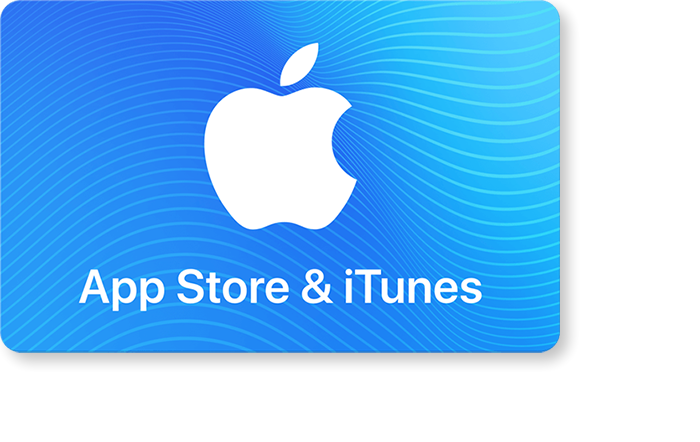 iTunes Gift Card code is redeemable for apps, games, music, movies, TV shows and more on the iTunes Store, App Store, iBooks Store, and the Mac App Store. 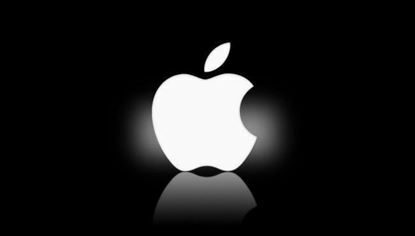 Recipients can access their content on an iPhone, iPad, or iPod, and watch or listen on a computer – Mac or PC. 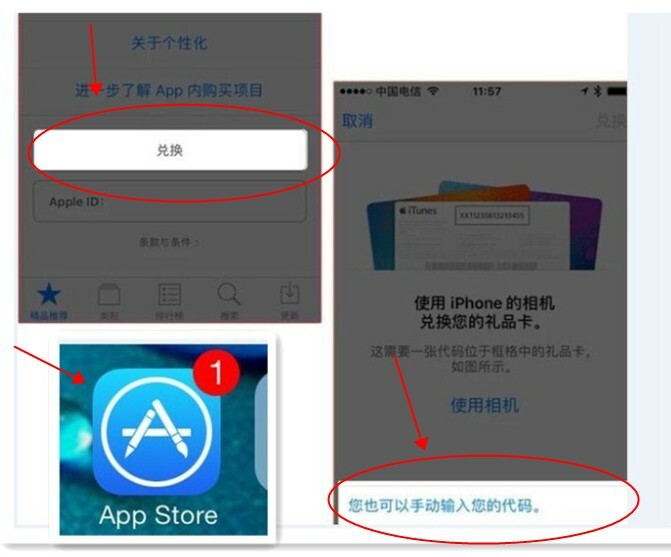 NOTE:Your iTunes Account Must Register In China..